I was recently playing Il, the debut album by classically trained Montreal pianist Jean-Michel Blais, in my office, and a co-worker stopped in her tracks. It sounded, she said, like I was playing piano, that the music was coming from all around, rather than just my two speakers. Listening to it at home, on headphones, I'd experienced a similar feeling; at times, I felt so immersed in the music, so surrounded, that I was compelled to glance over my shoulder. Though it's a minimalist work of art, Il is overwhelmingly present and alive. There is just one instrument here, performed by one musician, but there's a world of sound at play on Il, which Blais recorded in his Montreal apartment using just a Zoom recorder: the speech of a child outside on the single-take, improvised opener "Hasselblad 4"; the click-and-whirr of the titular camera on that track and "Hasselblad 2" as a friend took photos (one of which would become Il's cover); a window shutting to block out the sound of rain on the gorgeous epic "Casa"; a bird singing at the end of "Rondo majeur"; Blais' intakes of breath and the gentle tok of the piano's pedals throughout. It all contributes to a sense of immediacy. Il is minimalist piano for a living, breathing city, for walking in the rain, for sun pouring through curtains. Blais purposely avoided recording it in a church because he says he "realized the songs don't belong to that kind of space." 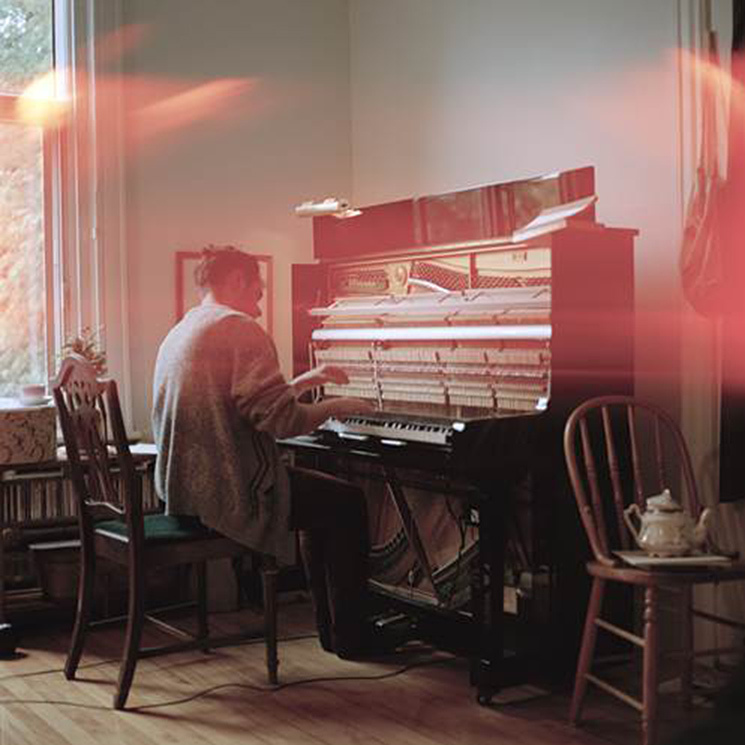 The only song here that intentionally features more than just a piano is lead single "Nostos," which comprises two disparate piano parts that Blais' friend and electronic musician Bufflo sutured together with an ambient middle, and it's the one track that warrants comparisons some have made between Blais and Nils Frahm. Elsewhere, the improvised, off-kilter melodic beauty of "Hasselblad 4" and "Hasselblad 2" evoke Erik Satie's best, while the playful "Dada" recalls Chilly Gonzales' and Yann Tiersen's best work.